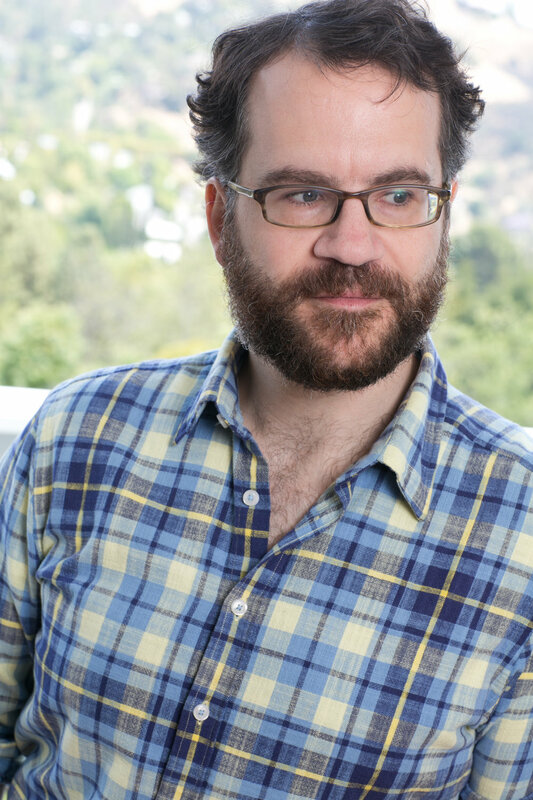 Tom Bissell is a journalist, critic, and fiction writer. He was born in Escanaba, Michigan, in 1974, and graduated from Michigan State University before briefly serving in the Peace Corps in Uzbekistan. His books include Chasing the Sea: Lost Among the Ghosts of Empire in Central Asia (2003); Speak, Commentary: The Big Little Book of Fake Dvd Commentaries (2003) (with Jeff Alexander); God Lives in St. Petersburg and Other Stories (2005); The Father of All Things: A Marine, His Son, and the Legacy of Vietnam (2007); Extra Lives: Why Video Games Matter (2010); Magic Hours: Essays On Creators and Creation (2012); and The Disaster Artist: My Life Inside the Room (2013) (with Greg Sestero). Bissell is a recipient of the Rome Prize and also a Guggenheim Fellowship. His short stories and journalism have also been anthologized in The Best American Short Stories, The Best American Travel Writing, and The Best American Science Writing. The many magazines he has written for include Harper's, The New Yorker, Grantland, The New Republic, and GQ, among many others. The Disaster Artist was adapted to screen by James Franco, which won a Critics' Choice award and was nominated for an Academy Award for best adapted screenplay.